Reassurance shield after the US-83 split. 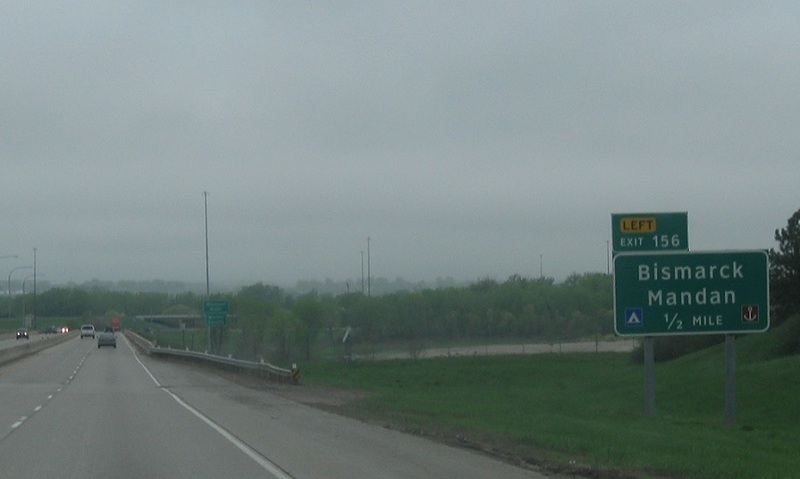 In a half mile, exit left for the Bismarck Expressway, which serves both Bismarck and Mandan. 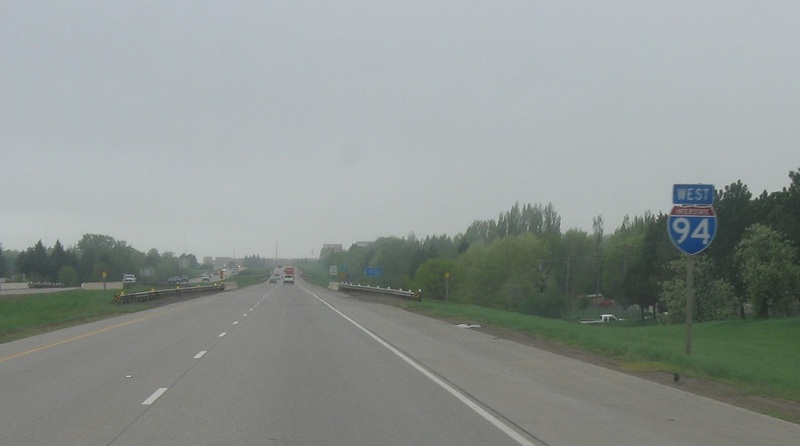 The Bismarck Expy is designated but not signed as ND-810 for its entire length, and for the first couple miles heading east from here is also unsigned Interstate 194.